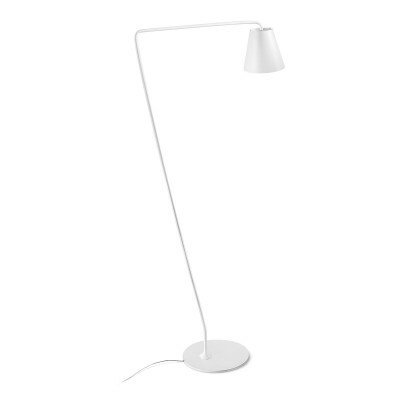 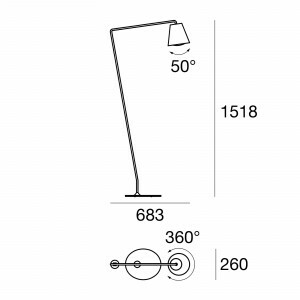 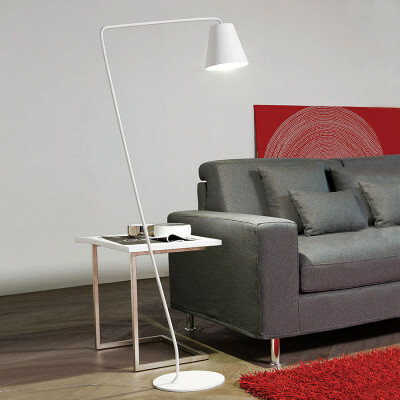 Floor lamp for your living room. 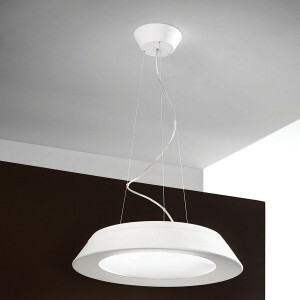 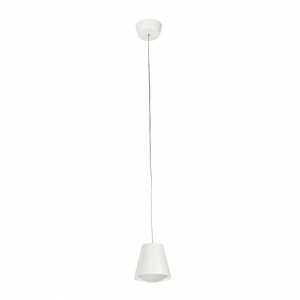 Italian design lamp with painted aluminium frame, available in white or grey finish. 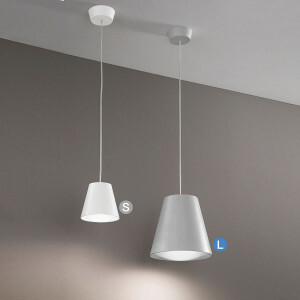 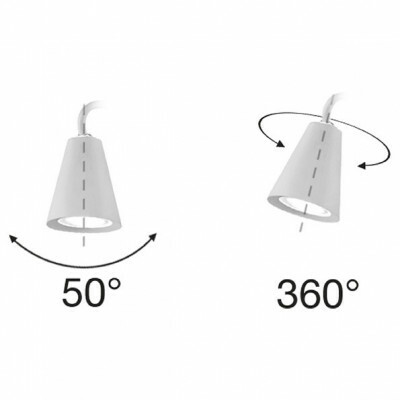 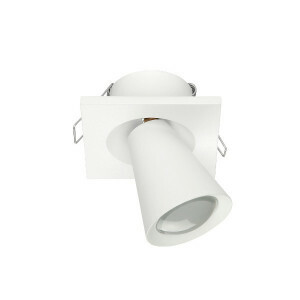 This energy saving lamp has LED lighting technology.